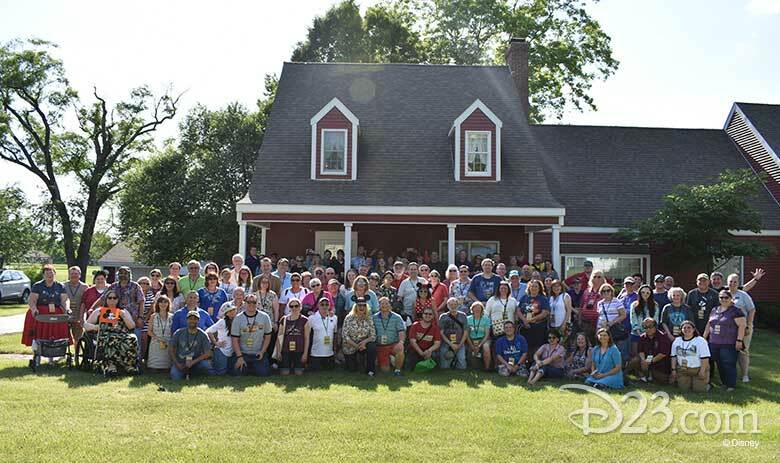 On Friday, May 25, D23 Gold and Gold Family Members met in Missouri for truly a once-in-a-lifetime experience in Walt’s boyhood hometown of Marceline. Guests gathered in Excelsior Springs to be shuttled across the beautiful Midwest to the town of Marceline. 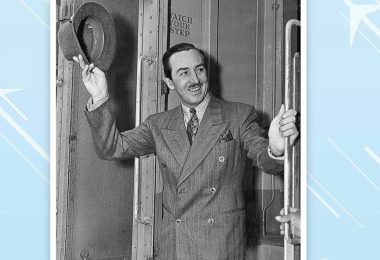 During the journey, guests enjoyed two very special presentations, one by Disney historian and author Jeff Kurtti about his new “Travels with Walt Disney” book, and the other by Walt Disney Archives Director, Becky Cline! Upon arrival, attendees were greeted with an extraordinary welcome by the children of Marceline. 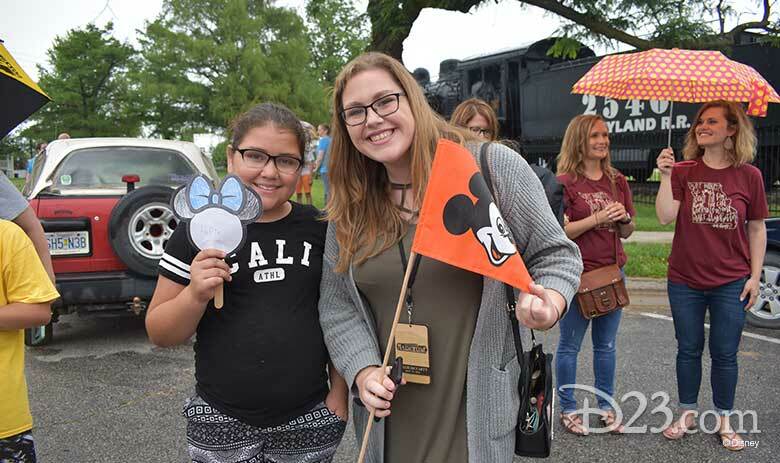 From hand-drawn signs, to cheerleaders and the school marching band, it was an emotional heartfelt return for The Official Disney Fan Club. Then, guests gathered for a special dedication moment right near the train tracks. The town surprised attendees by indoctrinating everyone as honorary citizens of Marceline! 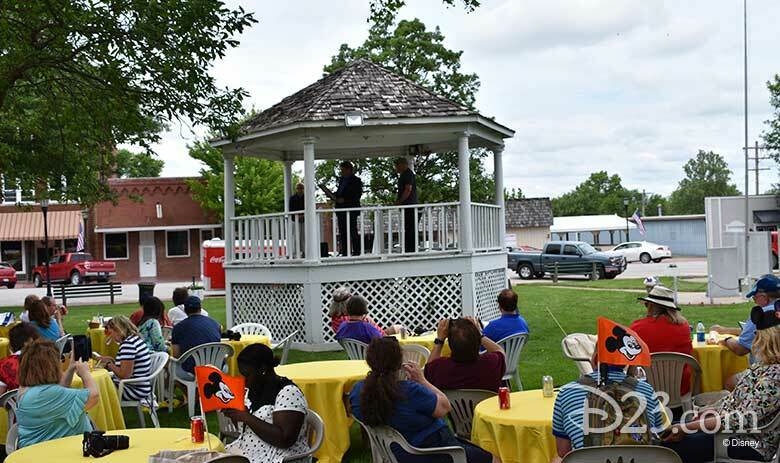 In addition, head of D23, Michael Vargo, announced that D23 and The Walt Disney Company were pleased to honor the use and restoration of the children’s auto-ride attraction to the Walt Disney Hometown Museum in the City of Marceline. 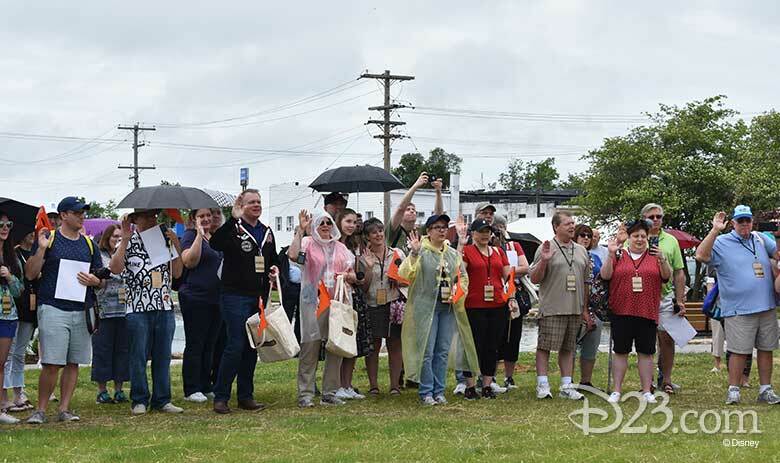 Then, D23 guests took to the town to explore the Marceline. 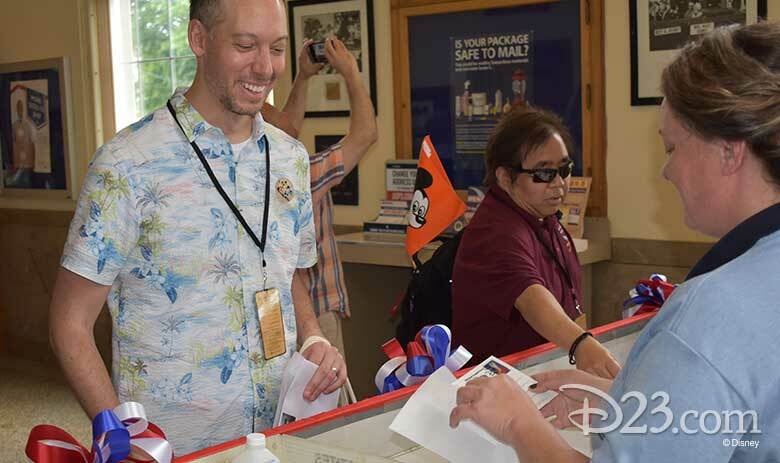 Guests received a D23-exclusive postal cancellation stamp and also got to tour The Walt Disney Elementary School. 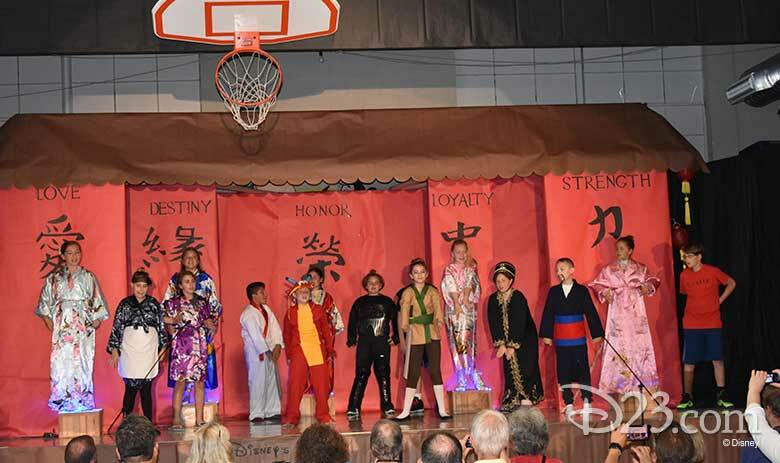 Once inside the school, school kids (who are currently on summer vacation), performed a scene from their annual school play – and this year it was Mulan! 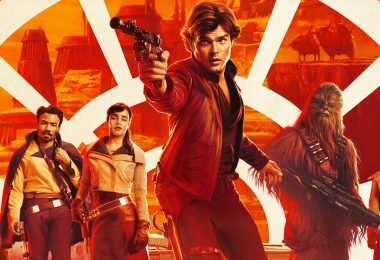 Also while at the school, attendees had the opportunity to learn how Senior Disney Character Artist, Alex Maher, has been restoring the character artwork originally done by Disney Legend Bob Moore! 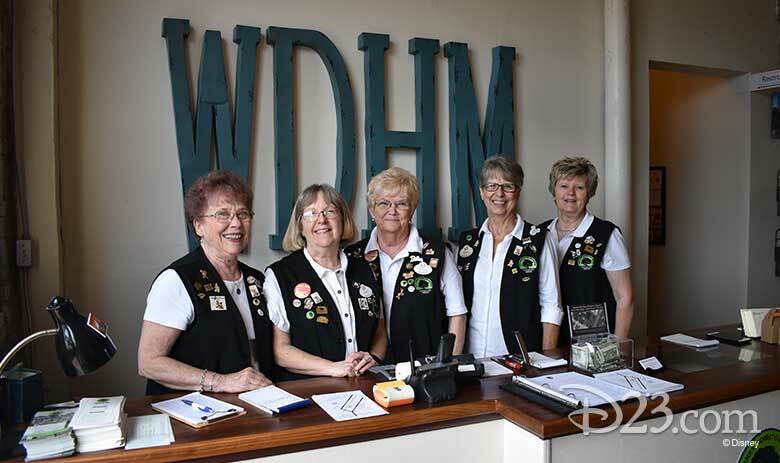 The group also enjoyed a private tour of the Walt Disney Hometown Museum, learning more and more about this integral part of Walt’s early childhood. The group then enjoyed a delicious picnic lunch in Ripley Park prepared by Ma Vic’s Corner Cafe. 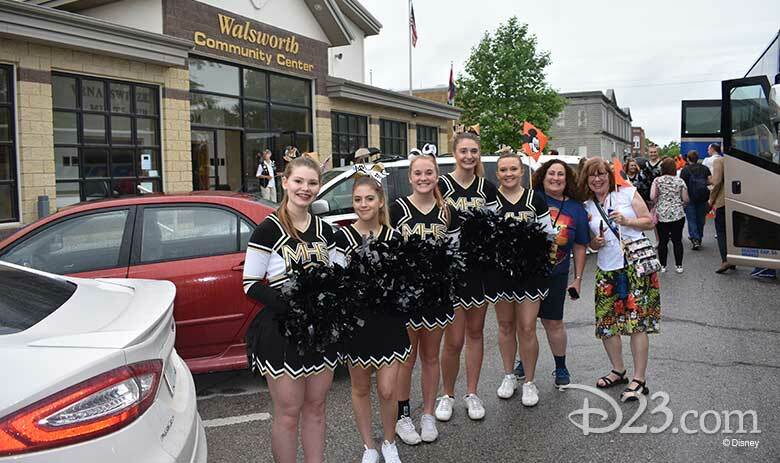 While there, a state representative surprised group by dedicating May 25, 2018 at “Honorary D23 Day” in the State of Missouri! 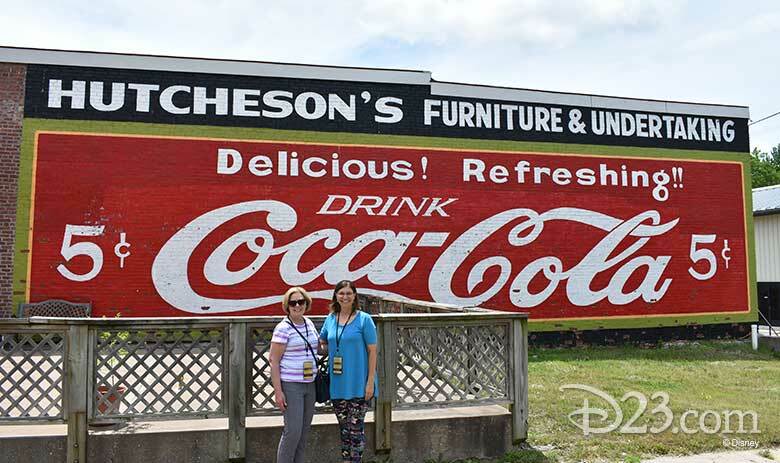 Following lunch, attendees enjoyed free time to explore the original Main Street, U.S.A.. 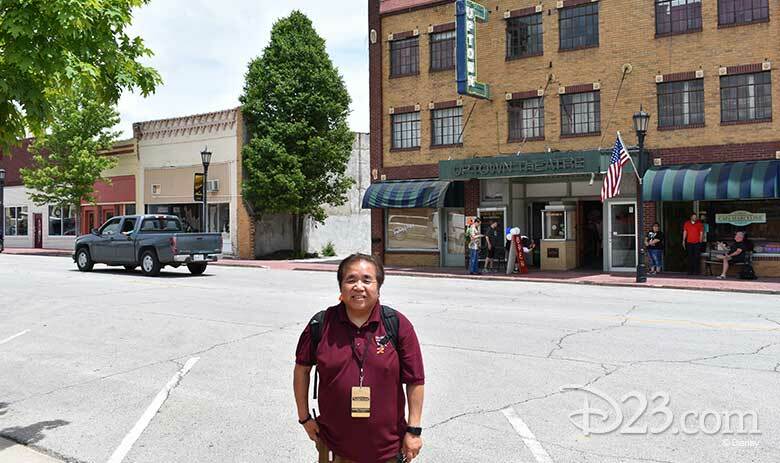 This was a great opportunity for attendees to experience how a young Walt found a way of life, and the small town charm, which he would share with generations through his movies, television shows, and at Disneyland. 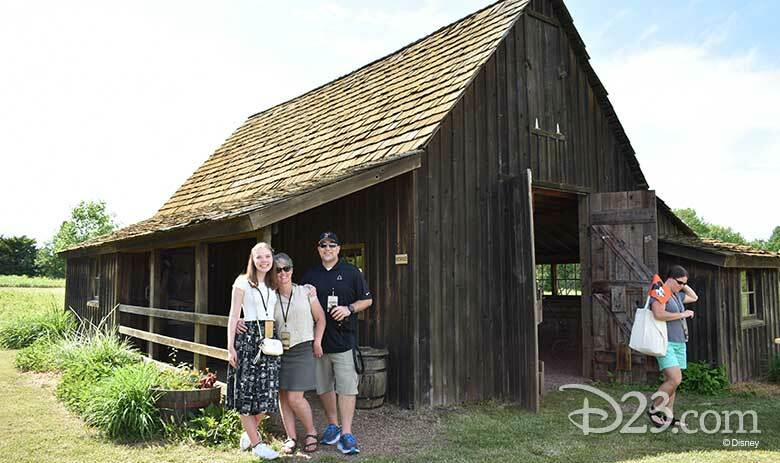 Later that afternoon, the group reconvened to be shuttled to the Disney family farm, home of the “dreaming tree” site and the Disney family barn site. The children of Marceline met us at the site and performed a skit about the importance of this special tree. 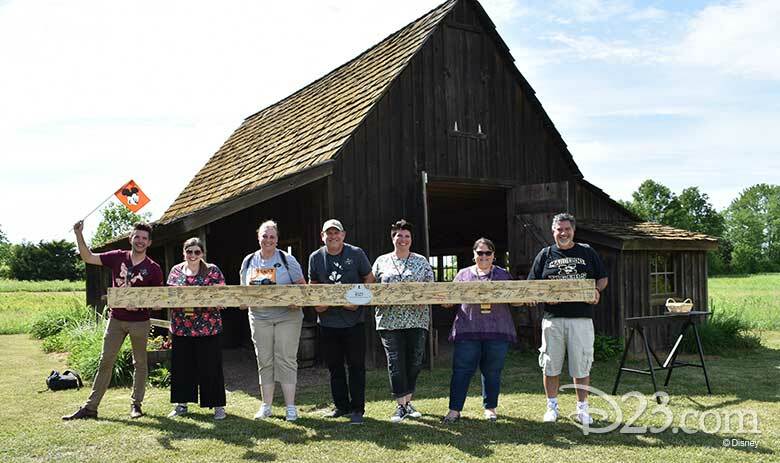 Then, the group was escorted by the Marceline children to the Disney family barn, where attendees were able to sign their names on a beam that would installed in the barn. The absolutely astounding day continued with yet another surprise! 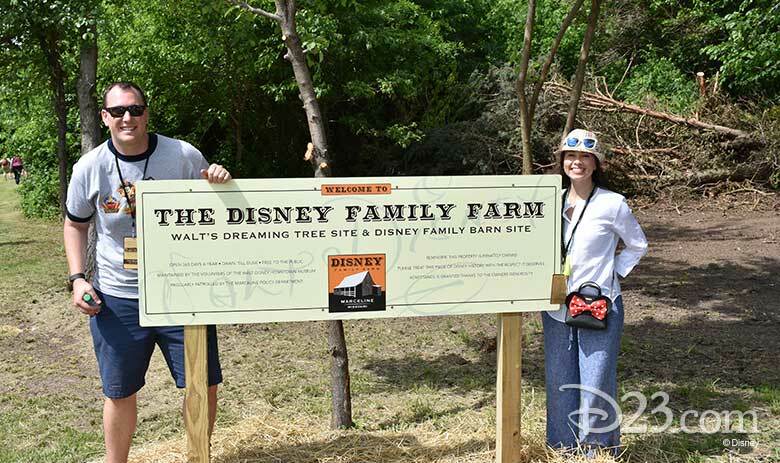 Guests were greeted in the backyard of the Disney family farm, with a series of trees, ready to be planted. 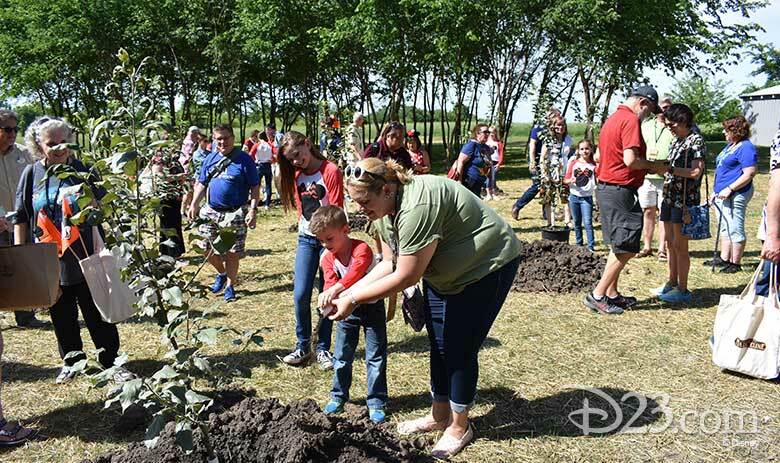 Soon, we were told these trees were the return of the Wolf River Apple – one of Walt’s favorite apples because of the large size of these fruits. 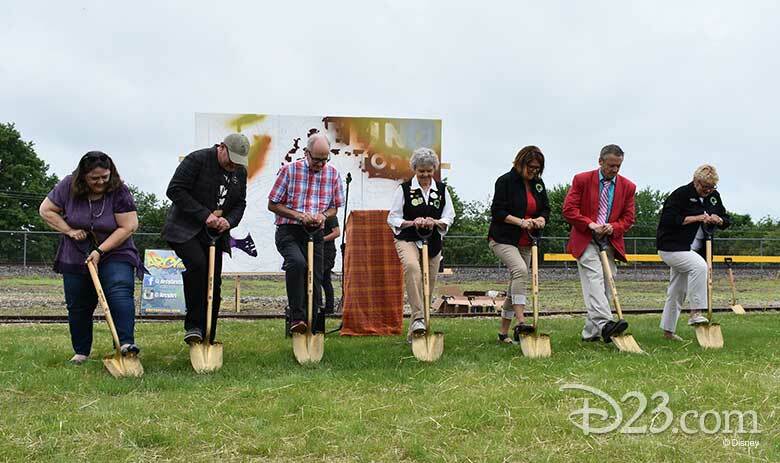 Attendees were all given some soil from Marceline – mixed with soil that D23 brought from the Walt Disney Studios in Burbank, CA – to add our own contribution to this historic moment. The perfect day ended with a delicious country-style bbq in the backyard of the Disney family farm. 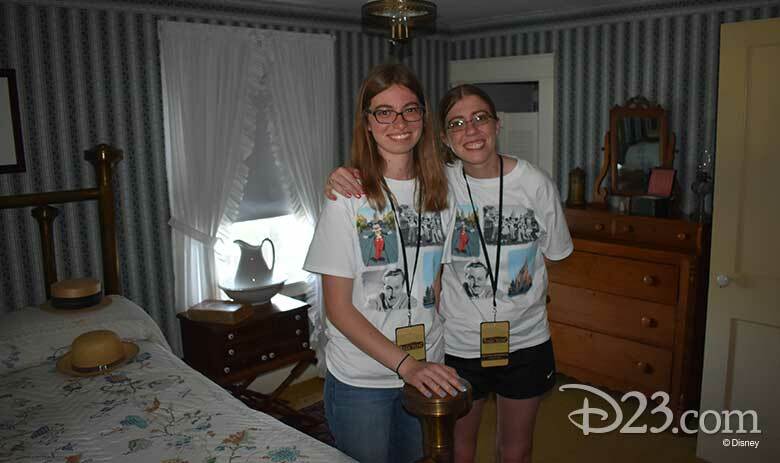 During this time, attendees had the opportunity to meet & greet with Jeff Kurtti, Alex Maher, as well as tour Walt’s childhood home. Having the chance to see the home where Walt & Roy spent those pivotal years was an absolute bucket list experience for attendees. 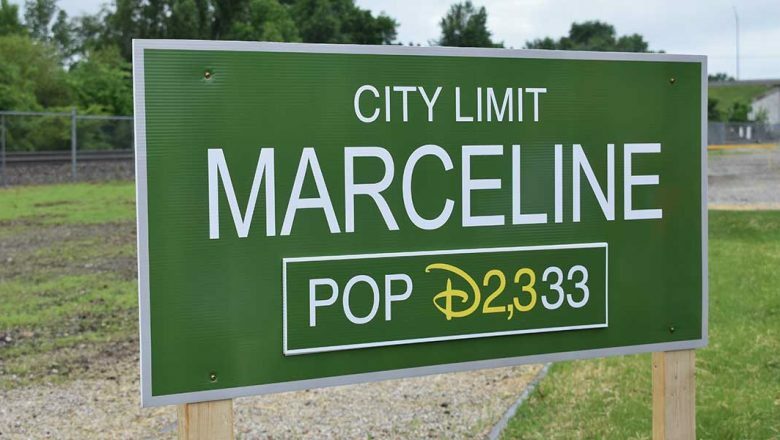 The D23 team and every attendee would like to extend our warmest thanks to the town of Marceline. We were all incredibly humbled by your incredible hospitality and magic, and will cherish the day for the rest of our lives. 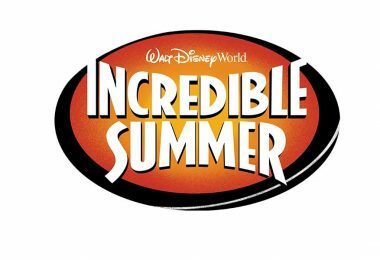 Mark Your Calendars—Disney’s Incredible Summer Movies Coming Soon!